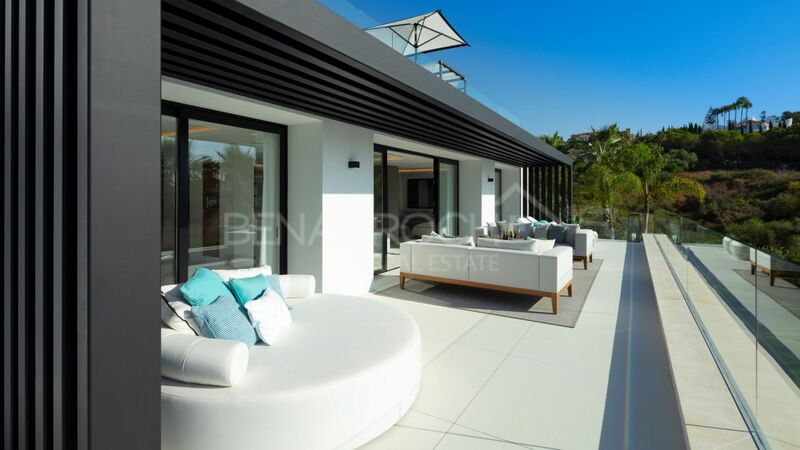 please send me more information about ref 208-01301P, Villa in Haza del Conde, Nueva Andalucia or similar properties. 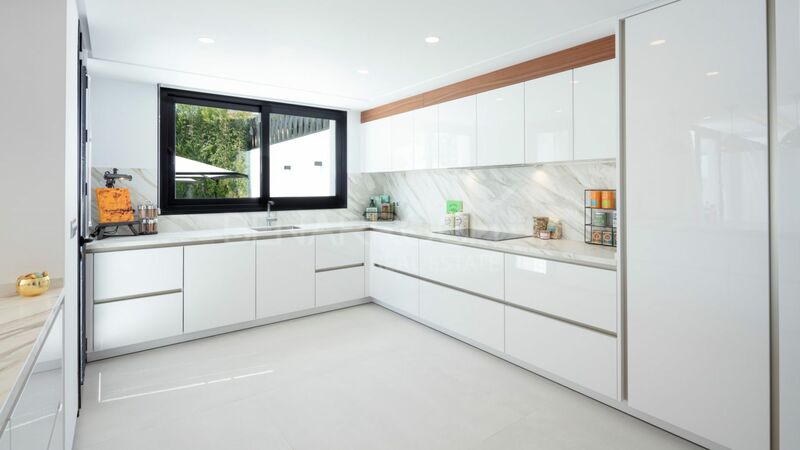 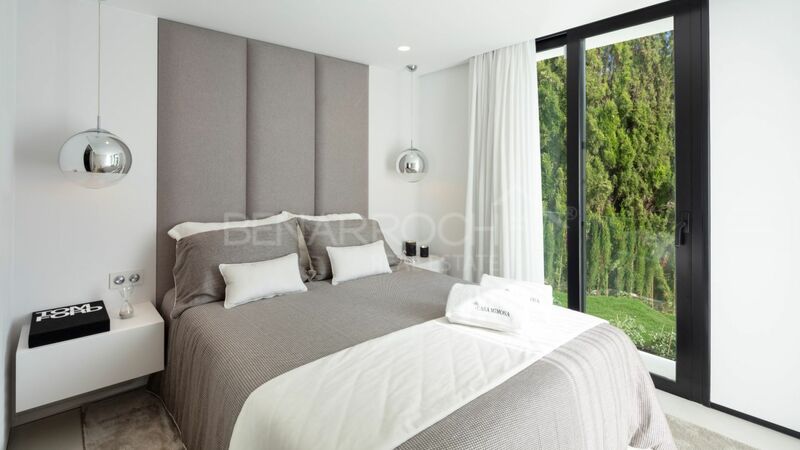 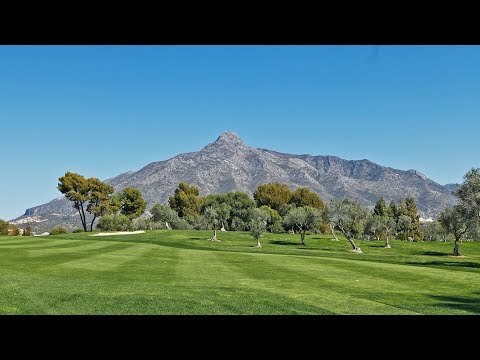 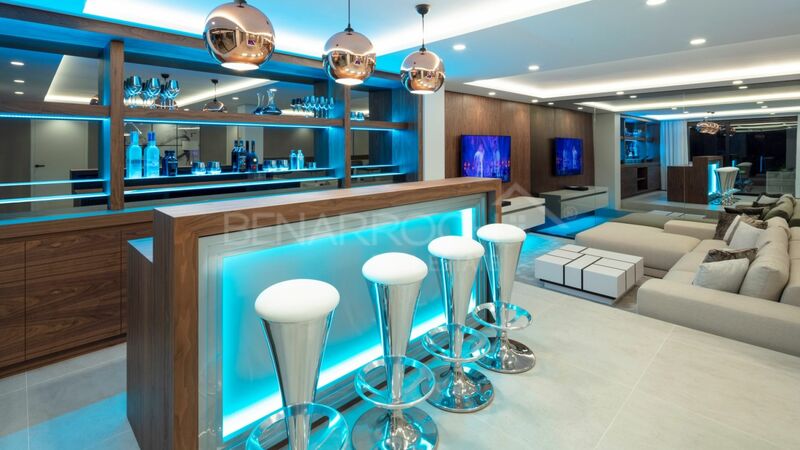 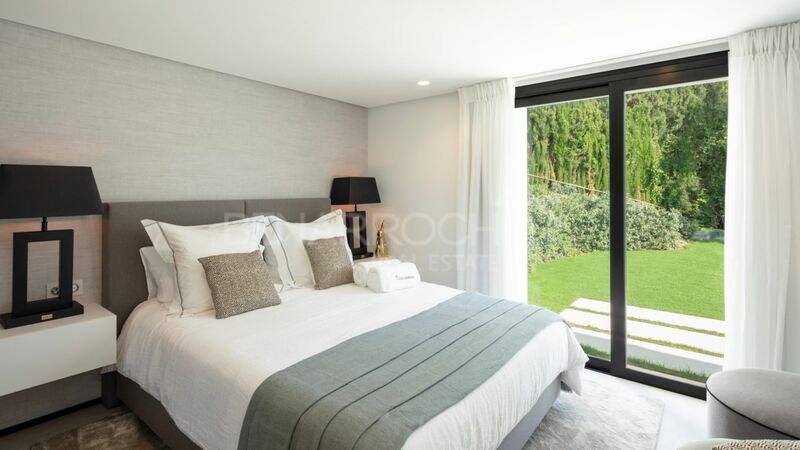 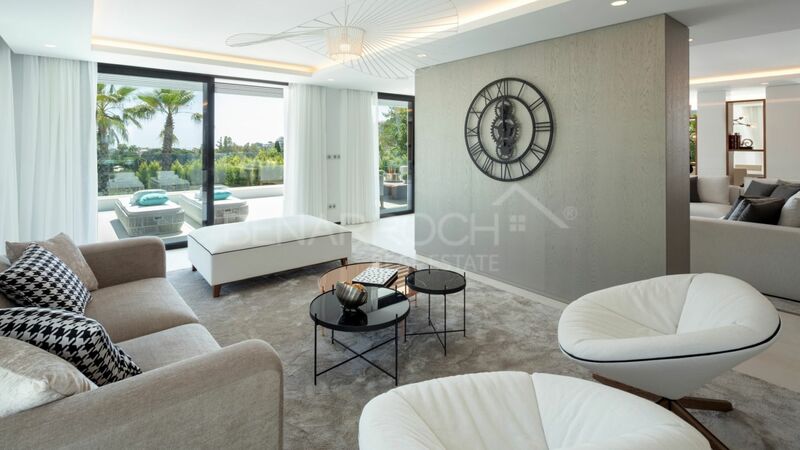 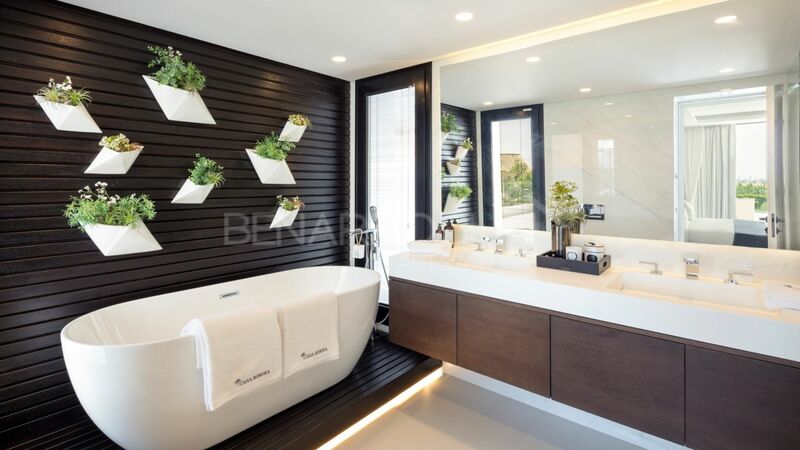 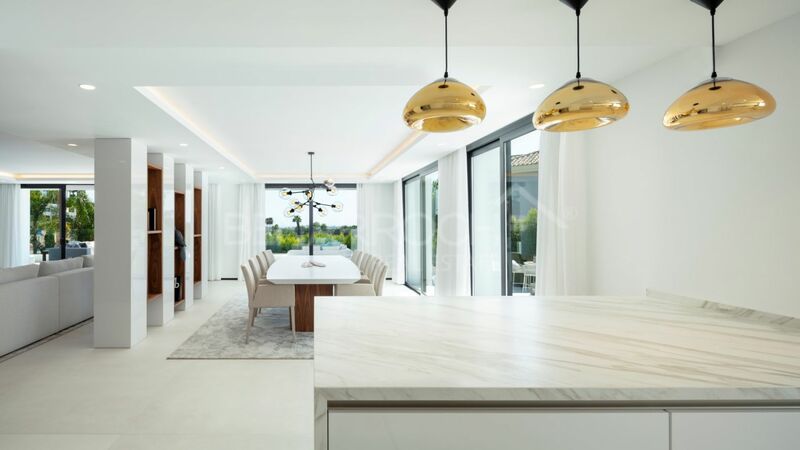 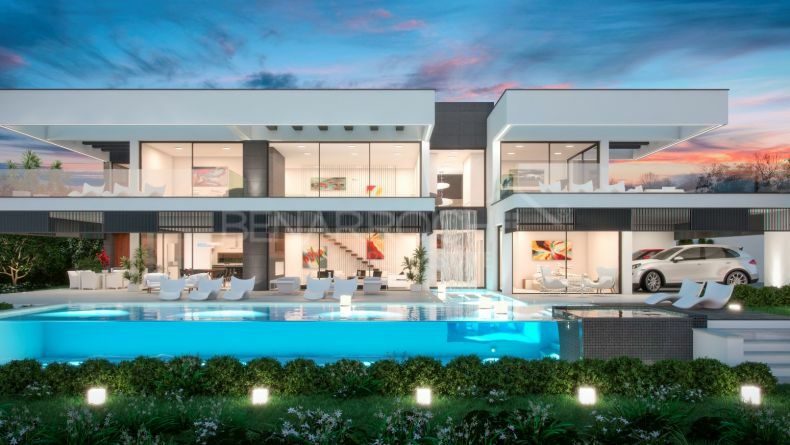 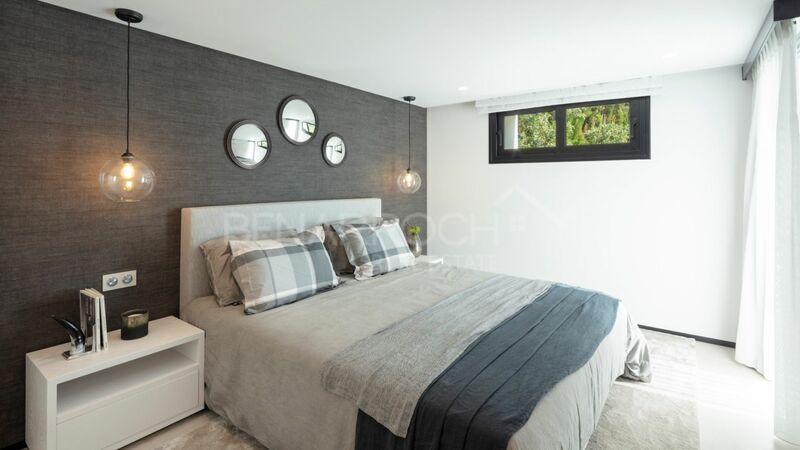 Modern design villa located in Nueva Andalucia, north of Puerto Banus, in the Golf Valley, with the fields of Las Brisas, Los Naranjos, Aloha, La Dama de Noche and La Quinta just a few minutes away. 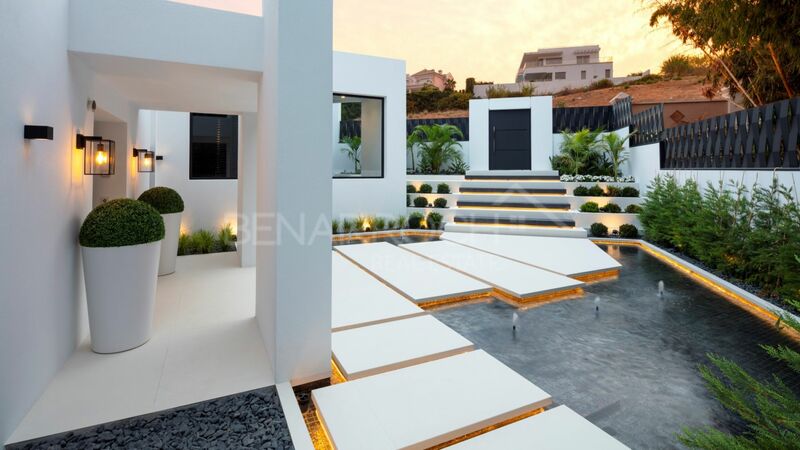 The villa is distributed on two floors and basement. 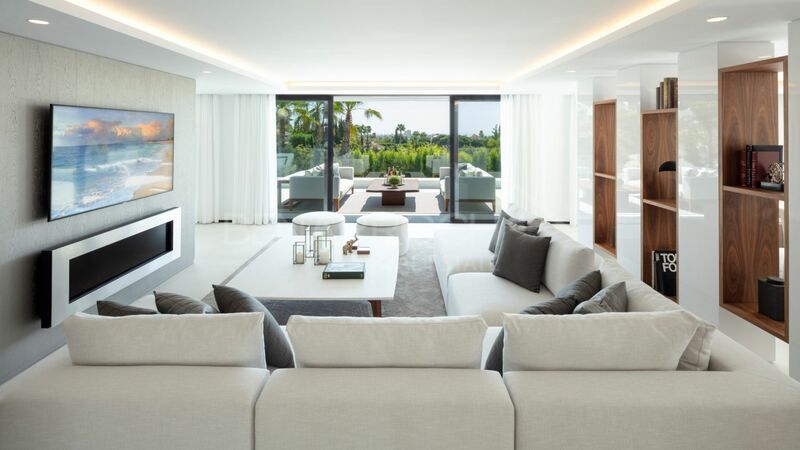 The main floor consists of entrance hall, guest toilet, an en-suite bedroom, kitchen, dining room, living room and TV room with access to a large terrace and pool area. 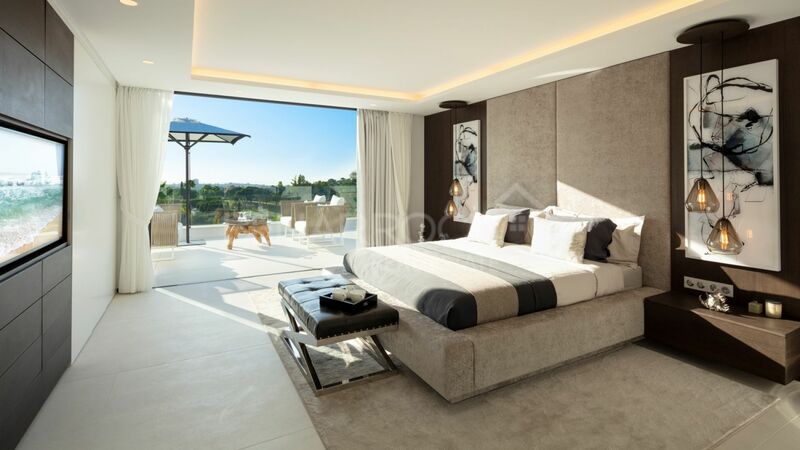 On the upper floor there is an en-suite master bedroom and a large terrace with views to the sea and golf. 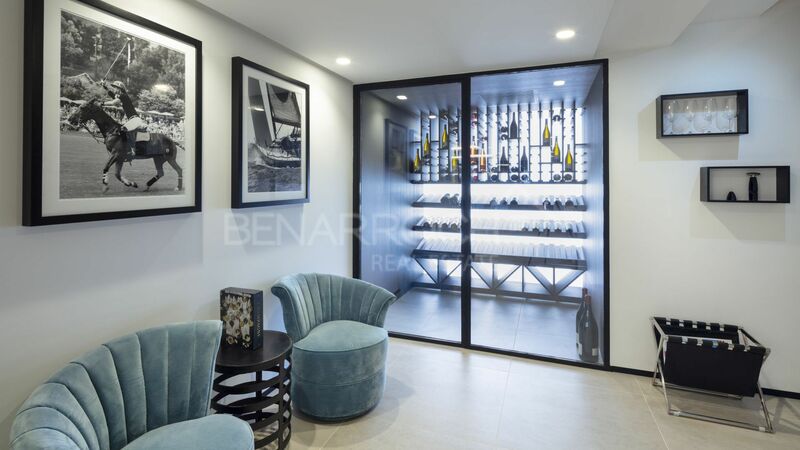 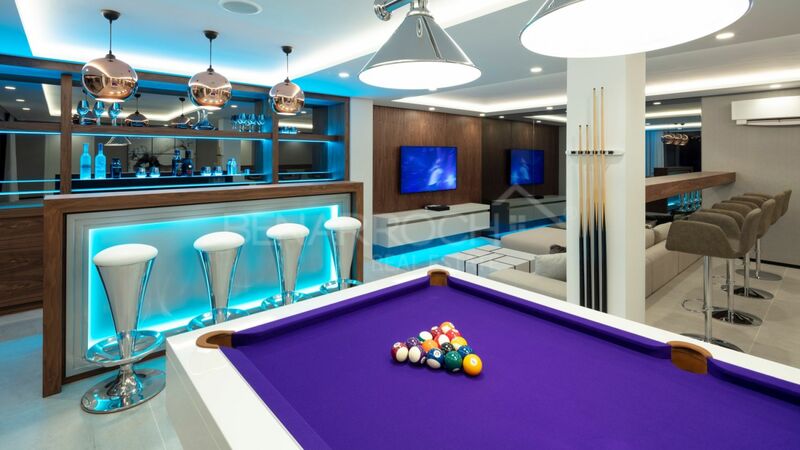 The basement consists of three bedrooms, two of them en-suite, wine cellar, bathroom, laundry and a large games room with access to the terrace. 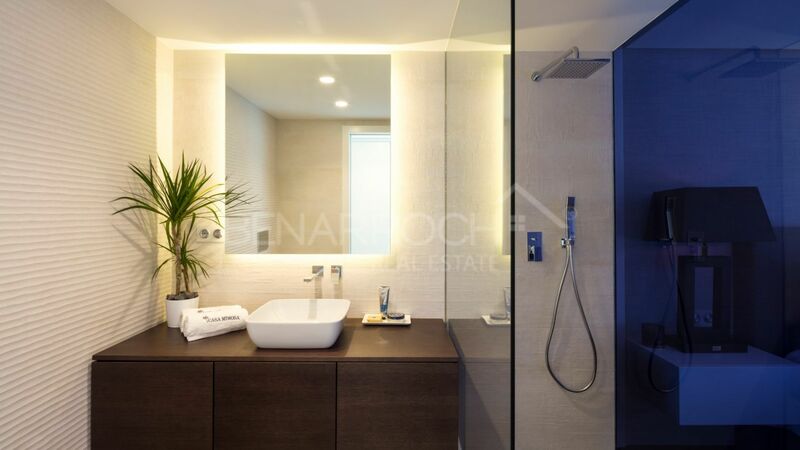 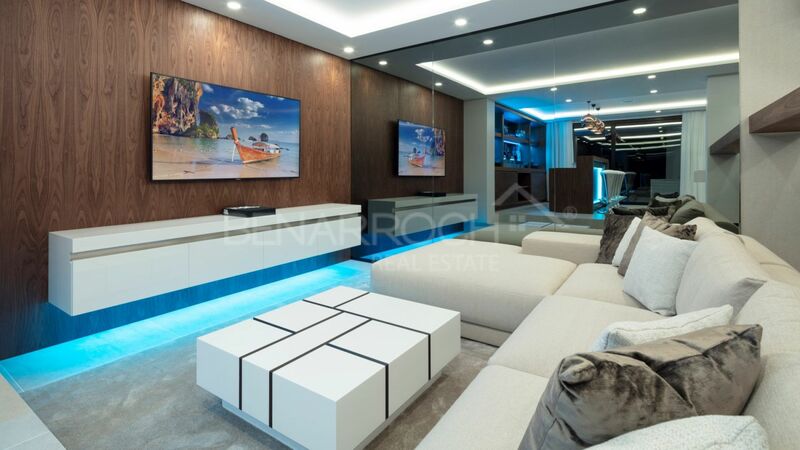 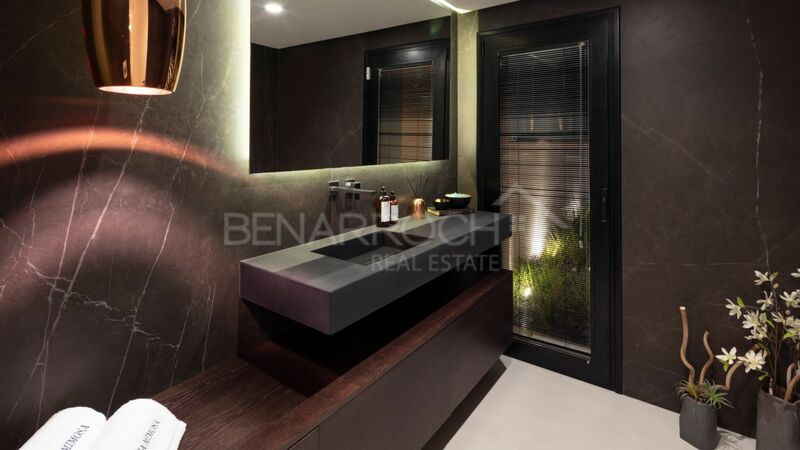 The property has been completely renovated with high quality in a distribution with large spaces of great luminosity.